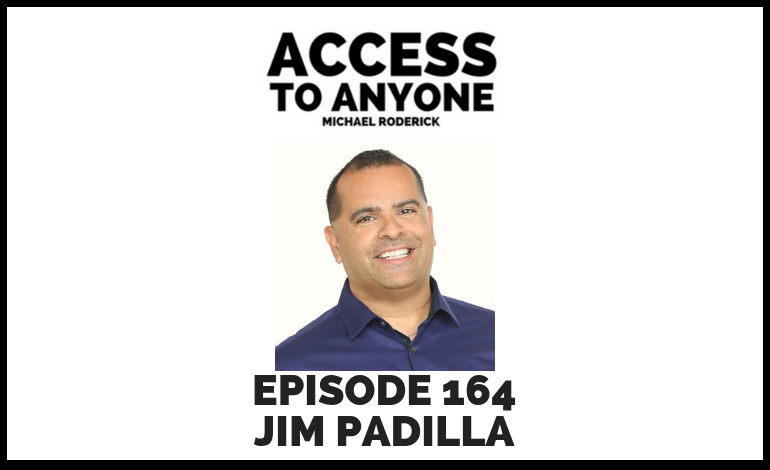 Today I sit down with Jim Padilla, the founder of Gain The Edge and the man with a wealth of knowledge when it comes to sales. Listen in as we discuss what it takes to build comfort around your sales process without the icky-ness. As founder of Gain The Edge, Jim is known in the personal development and business coaching world as the go-to-guy for all things sales. He is a master collaborator whose purpose is to help entrepreneurs leverage the power of collaboration to scale their business so they can impact the world the way they intended. Jim is known for instilling into his sales team its not what you say, its who you are being when you say it.